What is V Mod? Well vmod is a small conversion mod, the adds new spells, weapons, better potions, higher money cap, more XP and much more. 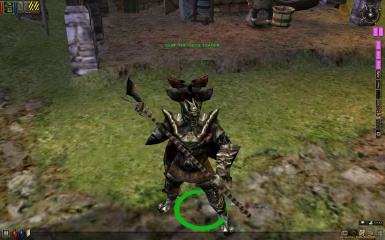 Dungeon siege Playable Creatures pack allowing you to play in the single and multiplayer by any creature from the game.Each creature has its own characteristics, skills, spells and weapons.